The boom in Philly fitness studios seems dominated by barre, cycling, yoga, and reformers galore. 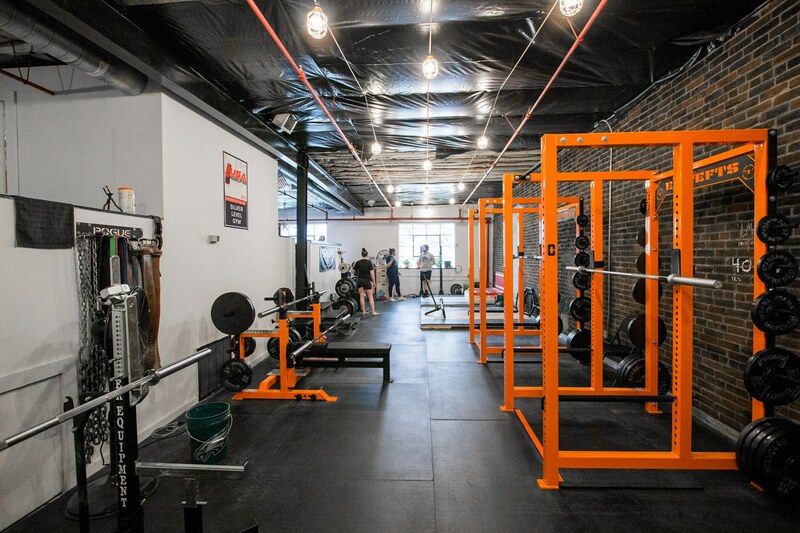 But for those looking to take their muscles to the max, there’s Cedar Street Barbell in Port Richmond — and they’re ready to help you achieve those ever-elusive gains. It doesn’t matter if you’re intimidated by the weights in your gym and can’t tell a barbell from a dumbbell, or if you’ve been lifting for years but hit a plateau, Cedar Street has you covered (and their team is ready to help push you to that next PR). They believe that, much like those lululemon leggings you’ve been eyeing, one size does NOT fit all — each athlete is unique and needs a training program fit for their skills and experience. And it always helps to have a pro cheering you on in the background! Owner Nicholas Pasquariello is a member of the USA Powerlifting Organization and a USAPL Club Coach. After realizing how much powerlifting changed his life, mind, and body, he decided he wanted to bring that same energy, power, and confidence to everyone. 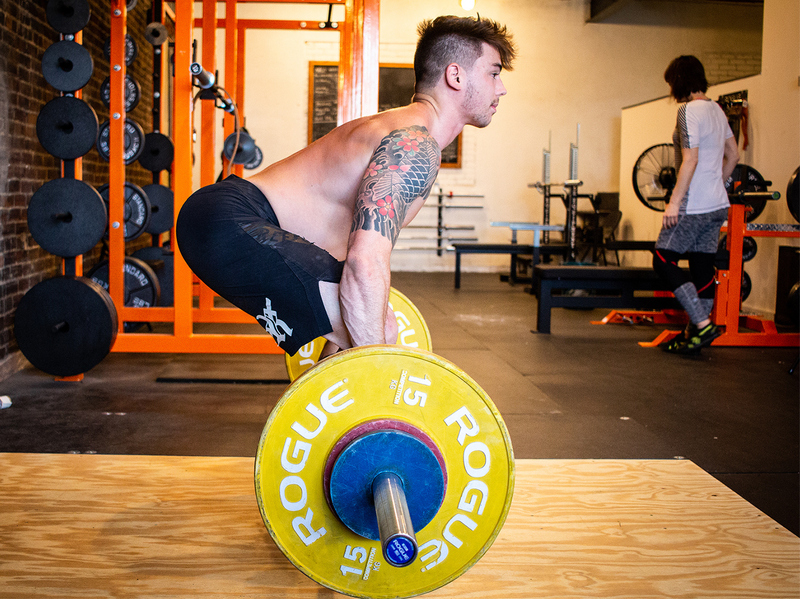 His focus on accessibility makes things like deadlift platforms, jerk blocks, and Olympic plates seem approachable to anyone! 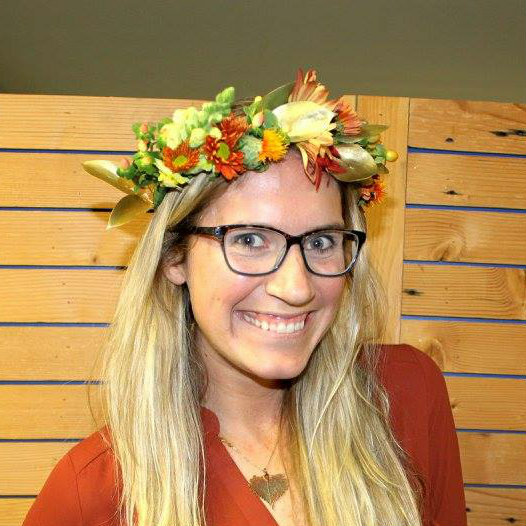 If you’re looking for somewhere to start, why not try out their monthly Squat School? This two-hour session is focused on form and is guaranteed to teach that booty a lesson. Best part? It’s totally free. Every last Saturday of the month, spend the afternoon dropping low and lifting heavy as the CSB coaches instruct you on the technique necessary to get your glutes in gear. In fact, if you’re dying to try this whole “powerlifting thing” out but not sure if you’re ready for a full-blown commitment, Cedar Street offers a complimentary seven-day trial membership to all newcomers.